NEW PRICE!! 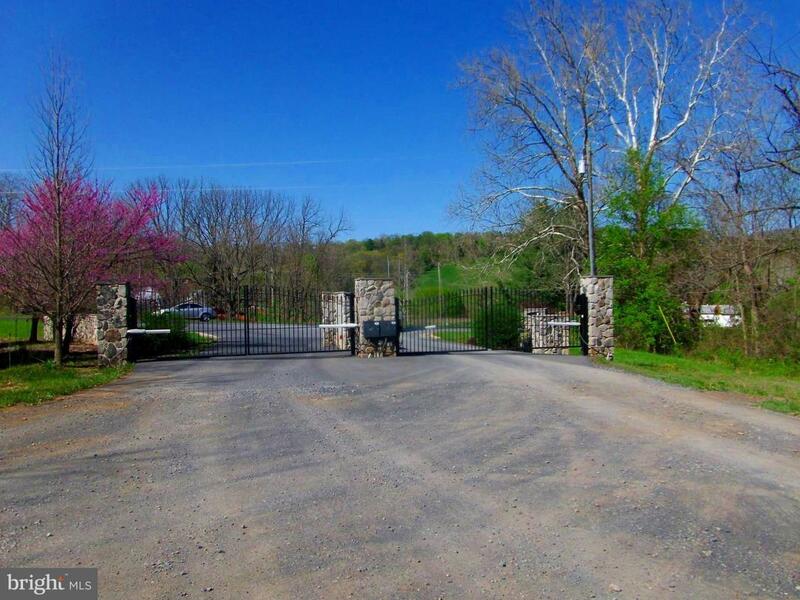 Gorgeous mountains views on this 20 acre property with easy access to I-66 within approximately one mile. Build your next home tucked away in Mosby Overlook Estates and relish in the breathtaking views. Zoned Agricultural, hunting allowed w restrictions. Great location-close to many amenities-Appalachian Trail, Wineries, Skyline Drive, Shenandoah River, restaurants and more. MUST CALL 1ST, GATED.